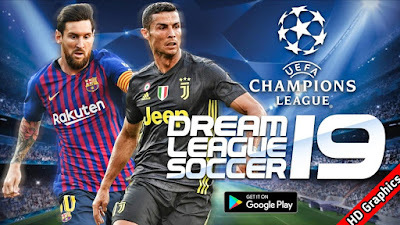 Dream League Soccer 2019 is a popular soccer game for Android. DLS 19 is one of the best mobile soccer game for Android and also you can play it offline. 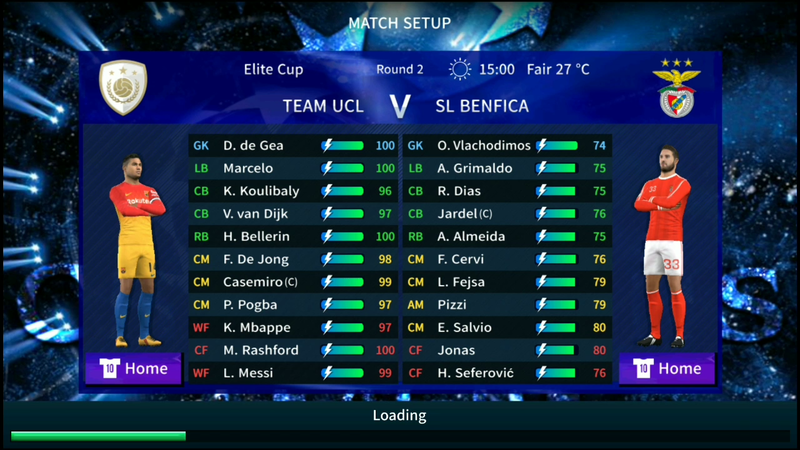 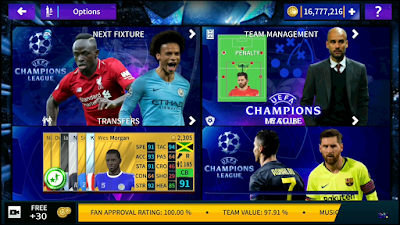 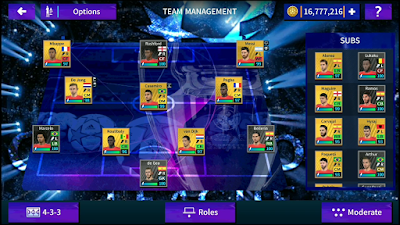 Dream League Soccer 2019 UEFA Champions League Mod 2019 includes new graphic menu, hd graphics and more.